A caravan concept of the future is finally being realised, 6 years after it was first conceived. 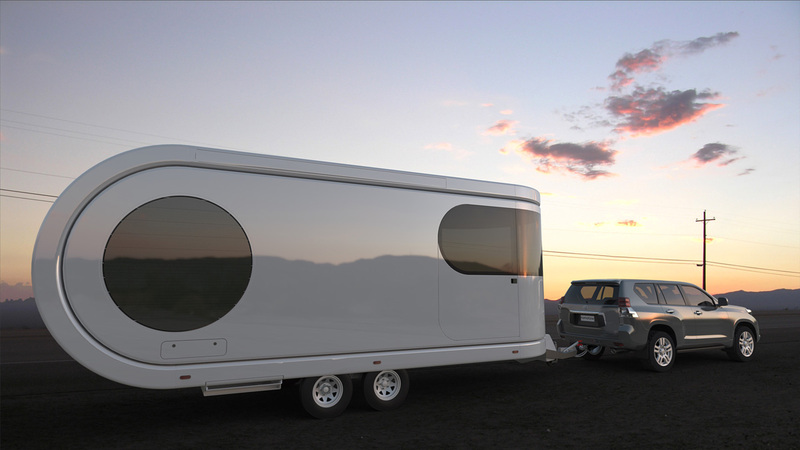 Dubbed “The Romotow”, the contemporary mobile living design replaces the boxy and cumbersome trailer and caravan concept, comprising a central living area that extends outward to create the perfect party deck. 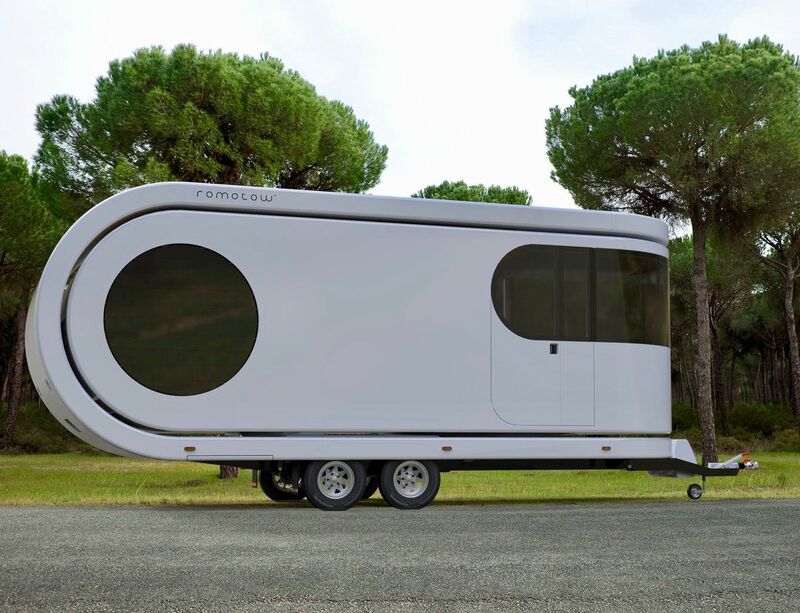 Designed by New Zealand-based architectural and interior design firm W2 back in 2012, the Romotow looks like a normal trailer but at the push of a button transforms into a large hosting area. Giving it its main point of difference, a living area uniquely extends out from its sheltered exterior, with an ingenious automated swivel, to reveal up to 70% more floor area. Not satisfied with only the concept, a team of experienced boat builders have taken on the challenge to create the world’s first Romotow. Currently under construction in Christchurch, New Zealand, you can follow their progress on Facebook. It should should be complete in just a few months. Meanwhile check other futuristic caravan concept called “Odorico Pordenone”.